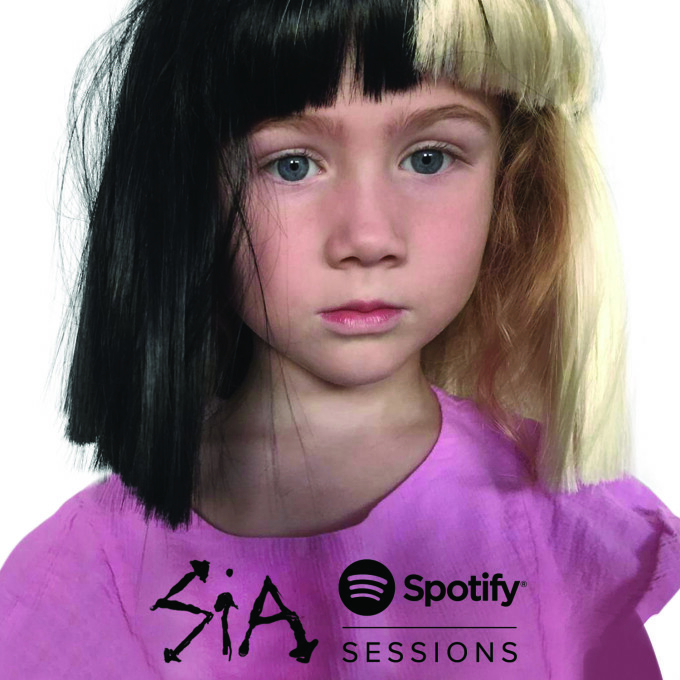 Aussie pop dynamo Sia has teamed up with Spotify to released an exclusive new EP on the digital streaming platform. The stripped-down, intimate ‘Spotify Sessions’ EP was recorded in Los Angeles back in early January and features six tracks, including her smash hits ‘Elastic Heart’, ‘Alive’ and ‘Chandelier’, along with ‘Bird Set Free’, ‘Space Between’ and ‘Broken Glass’, the latter three from her recently-released album ‘This Is Acting’. It’s available from today on Spotify. Those music lovers not on Spotify, however, can also get their Sia fix today, with the release of the ‘Cheap Thrills’ remixes EP, which comprises seven different remixes of her top ten smash, including reworkings from RAC, Le Youth, Hex Cougar and Cyril Hahn.